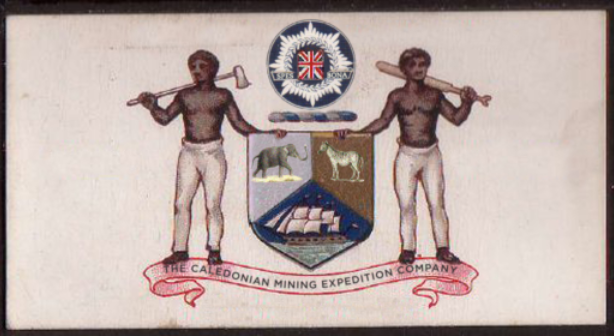 The Caledonian Mining Expedition Company: Three Months in Cape Town: A Snapshot. Three Months in Cape Town: A Snapshot. Spring has sprung. Bella braves the chill. everything looks so lovely. we have a friend, a south african, arriving from london this afternoon. she's living there fulltime, having sold her house as you were buying yours.